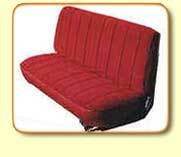 Are the seats in your ride looking worn down? 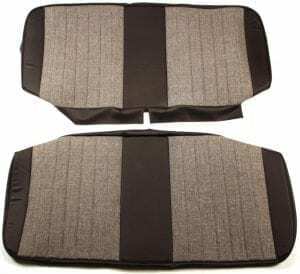 The quick and easy fix is a do-it-yourself seat cover reupholstery kit. 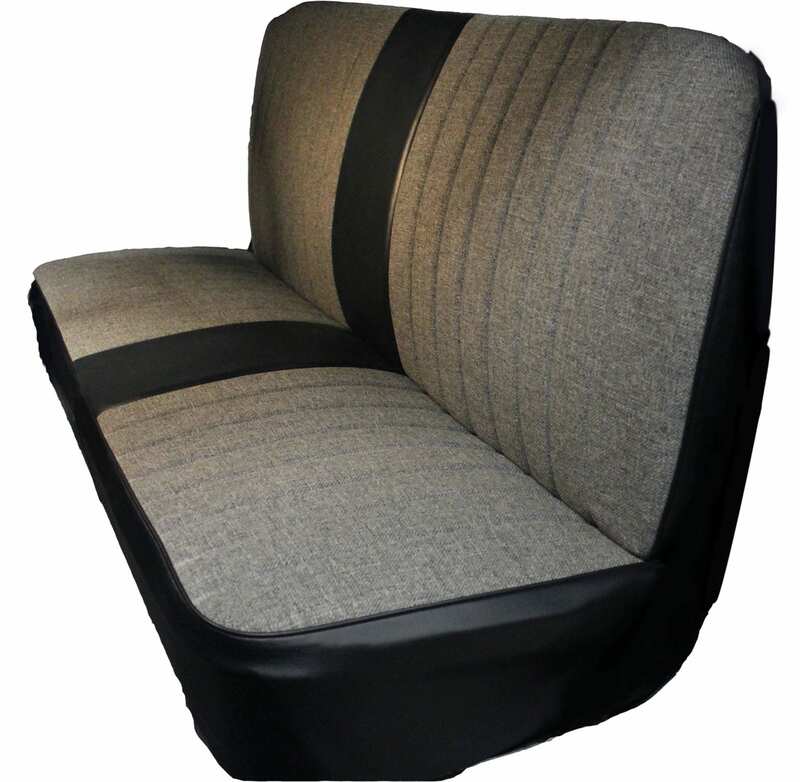 Raybuck’s offer a wide variety of seat covers for many makes and models of trucks and sport utility vehicles. They come in several material and color options, and are offered in an open or closed back style. These are not your typical one-size-fits-all generic covers. They are truly custom made to fit your vehicle, but at a price that will amaze you.